Union Plus has recently awarded $150,000 in scholarships to 115 students representing 36 unions, including four winners representing the Laborers’ International Union of North America (LIUNA), in the 2013 Union Plus Scholarship Program. 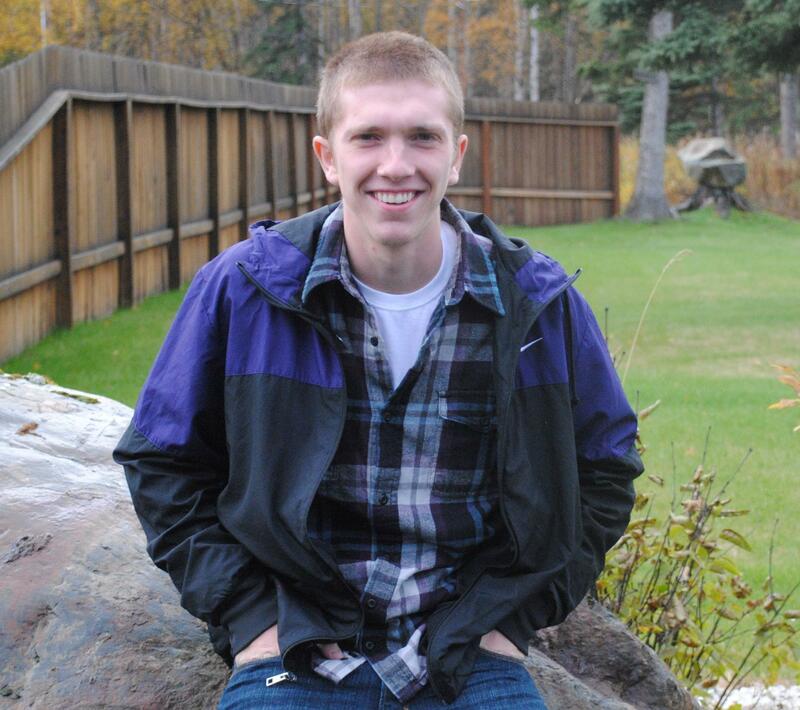 Kyler Perry of Wasilla, AK, whose father Clark Perry is a member of LIUNA Local 71, has been awarded a $1,000 scholarship. The birth of a child is a life-changing event. So is joining a union. When his mother was pregnant with him, Kyler says, they moved to a new house—and met a neighbor who recommended LIUNA. “That was 18 years ago,” Kyler says, “and my dad has been a member of Local 71 ever since.” Growing up in a secure union family, Kyler has been able to succeed as a student and athlete. He hopes to pursue a career in the medical field. Union Plus Scholarship awards are granted to students attending a two-year college, four-year college, graduate school or a recognized technical or trade school. Since starting the program in 1991, Union Plus has awarded more than $3.5 million in educational funding to more than 2,300 union members, spouses and dependent children. Recipients are selected based on academic ability, social awareness, financial need and appreciation of labor. National Labor College Scholarships help union members and leaders finish their degrees with an affordable, flexible and convenient online program at the National Labor College. Starting in September, the NLC will offer associate of arts degrees (for the first two years of college). Discounts of 15 to 60 percent on college and graduate school test preparation courses from The Princeton Review. Discounts are available for classroom, online and private tutoring for the SAT®, ACT®, GMAT®, LSAT®, GRE® and MCAT® as well as college affordability and admissions online courses. Visit UnionPlus.org/CollegePrep or call 1-888-243-7737. Visit UnionPlus.org/Education for applications and benefit eligibility. Union Plus also provides a wide range of money-saving benefits and services for union members, including discounts on all-union AT&T wireless service, a credit card and mortgage with unique financial assistance, savings on travel and recreation, and more. To learn more, visit UnionPlus.org.